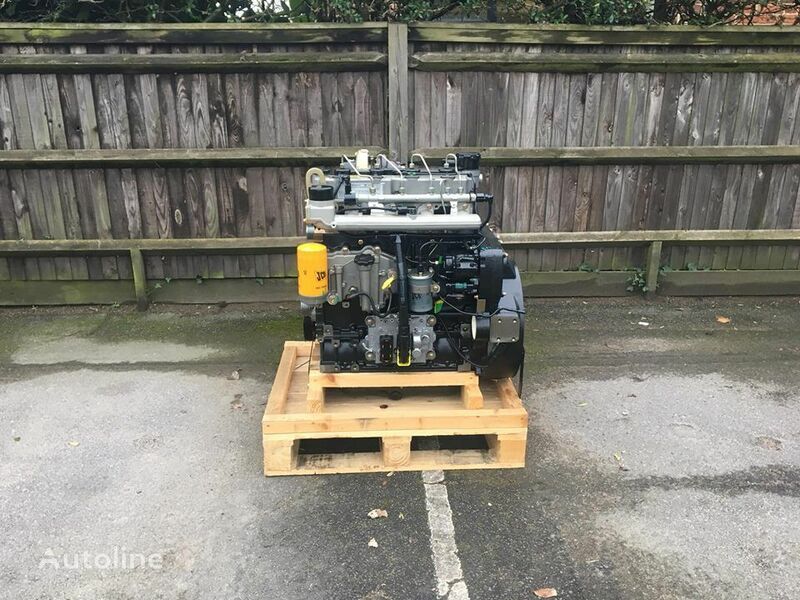 New JCB Engines in stock. 55kW, 63kW, 68kW, 74kW, 85kW, 97kW and 108kW. Please contact us for pricing with your JCB engine build number or machine serial number.